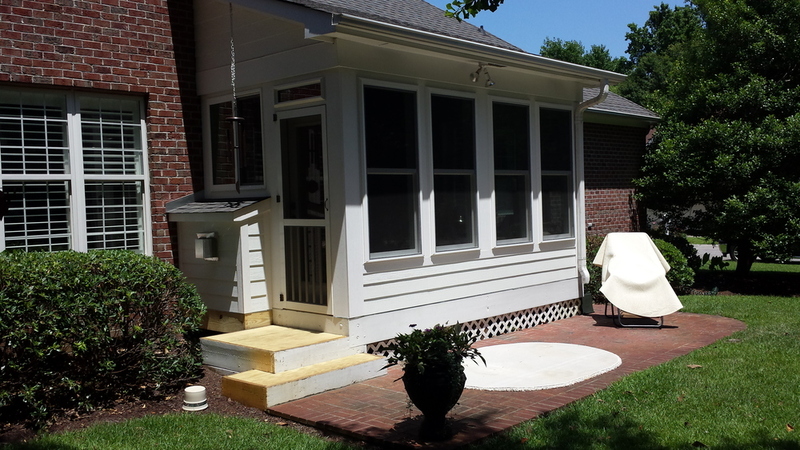 Upgrading a screened porch to a truly lived-in space. 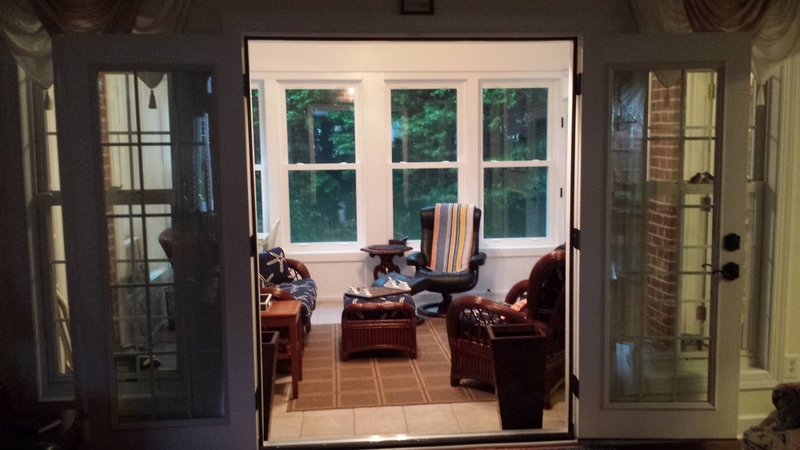 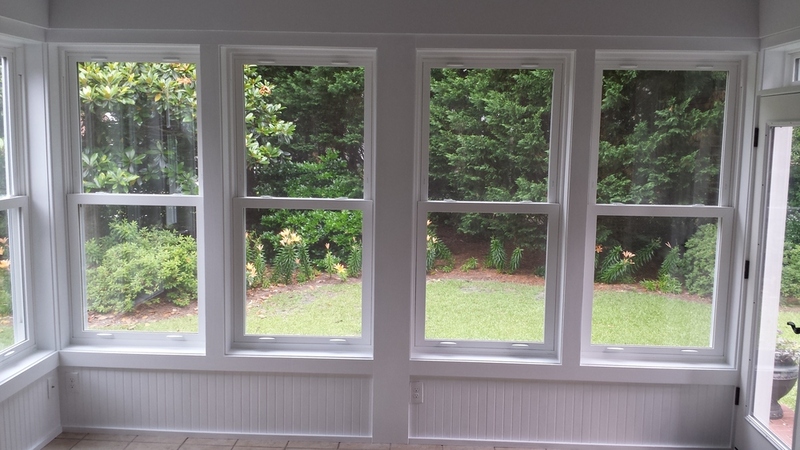 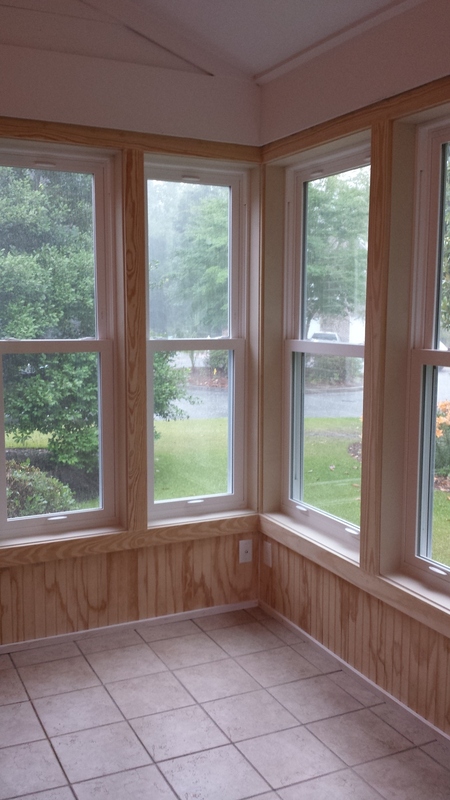 This project turned a screened porch into a comfortable four seasons room. 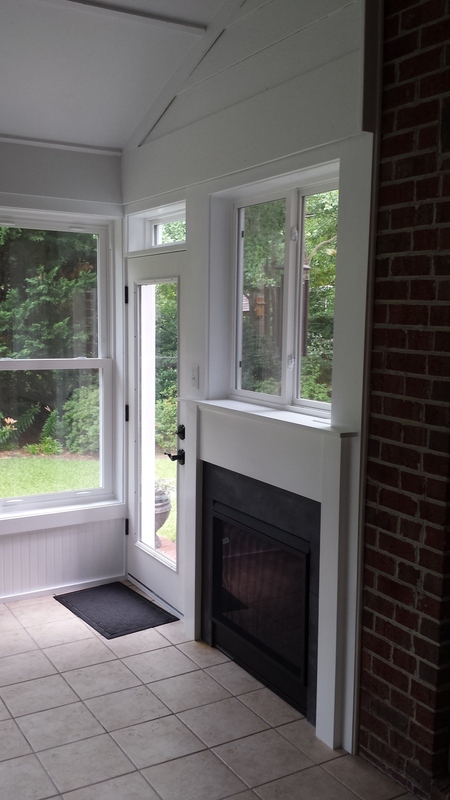 The french doors allow the space to flow directly from the formal living room into a sunny retreat. 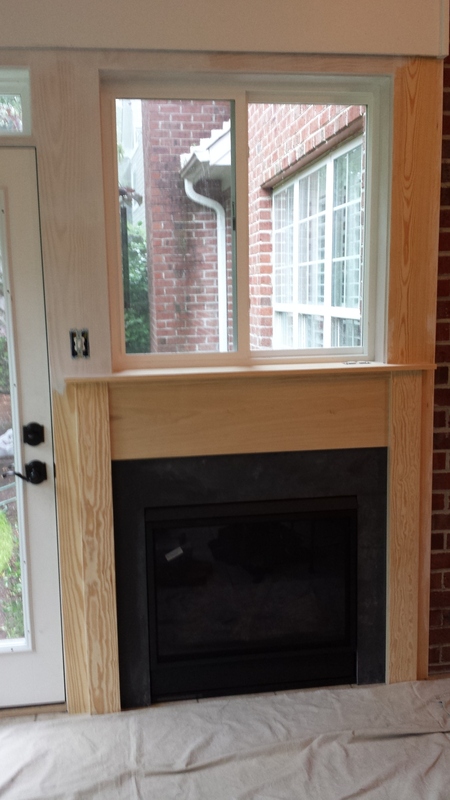 The custom mantle and fireplace finish off the room for true warmth and comfort.